ShipConsole works with Oracle E-Business Suite, Oracle Cloud ERP, or independent of your ERP. Use our RateShopping feature to shop across all configured carriers to determine the optimal service. Selection can be automatic, or shippers can view a list of options and select service that best fits their needs. ShipConsole works great, right out of the box. Alternatively, you could have us design a custom experience for your organization. Enhance visibility into shipment status and simplify the process of tracking shipments through the tracking feature by sales order or delivery. Proof-of-delivery documentation is also instantaneously available with the click of a single button. Realize cost savings and improve efficiency of your shipping operations through our simple and easy to use User Interface and batch operations for Ship, Ship Confirmation, Label Generation, Tracking, Reporting, Serialized Control, Back Ordering, and Document generation tasks. 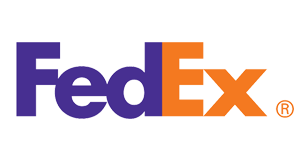 The integration allows your shipper and customer service personnel to perform these operations without having to switch over to other applications and websites. 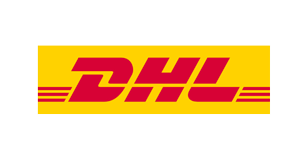 Shipping is a one-click process using ShipConsole, a multi-carrier shipping solution that integrates your Oracle eBS Applications to major Parcel and Freight carriers and automatically read weight from connected weighing scale, print carrier-compliant labels, print Oracle Document Sets & export documents and Ship Confirm. It also handles Consolidation, Hazmat Shipping, Lot & Serial controlled items. 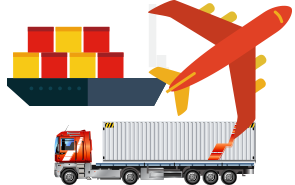 Write your own custom rules to choose between lowest cost and the fastest transit time to find the best shipping option real-time among your carriers for every single order that you fulfill. Can be accessed via an UI or through a batch mode. Save time and money by using International Shipping feature to complete shipment, print international shipping documents and automated customs filing. 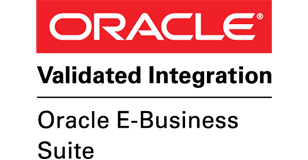 Flexible Oracle EBS solution that can be personalized as per your business needs. Our solution comes with custom functions that can be used to meet unique business requirements. 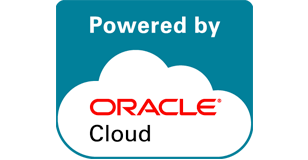 Use our ShipConsole for Oracle SCM Cloud SaaS solution, hosted on cloud and available on a subscription basis to automate your Shipping needs. 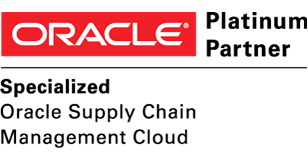 Use your Oracle Shipment ID to complete the shipment and Ship Confirm steps. 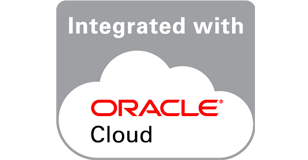 We can work with you to understand your complex business needs and add additional features with our Oracle ERP Cloud experience. Improve the speed and accuracy of your shipping process by eliminating manual steps and take advantage of the inbuilt integrations to communicate with the Carriers and Government agencies for compliance and reporting. 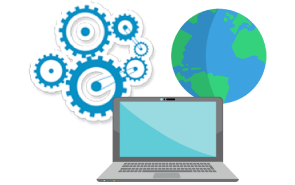 You can start small by automating one warehouse and increase your footprint by adding more locations, carriers, destinations. You can also add optional features like Denied Party Screening, Address Validation, Rate Shopping based on shipping needs, freight budget, etc. 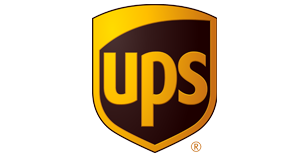 Make sure your customer packages are delivered on-time every single time. 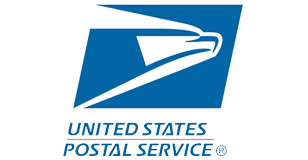 Validate the shipping addresses and classify them correctly as residential or commercial before you ship your package and avoid any carrier surcharges.